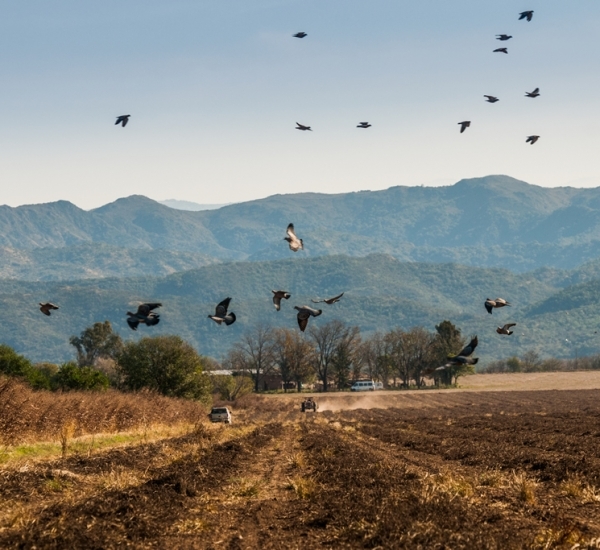 After having led dove hunts for many years with great success, we expanded our operations in Córdoba to include new pigeon hunting, another great option for wingshooters. 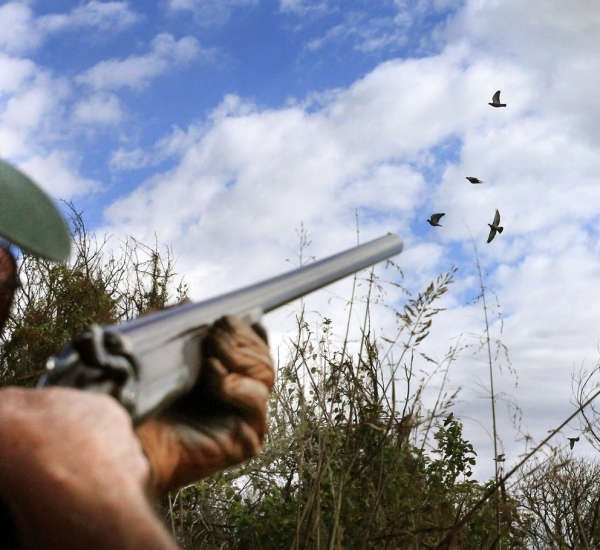 We hunt pigeon from blinds, using decoys, much like hunting ducks from dry blinds. 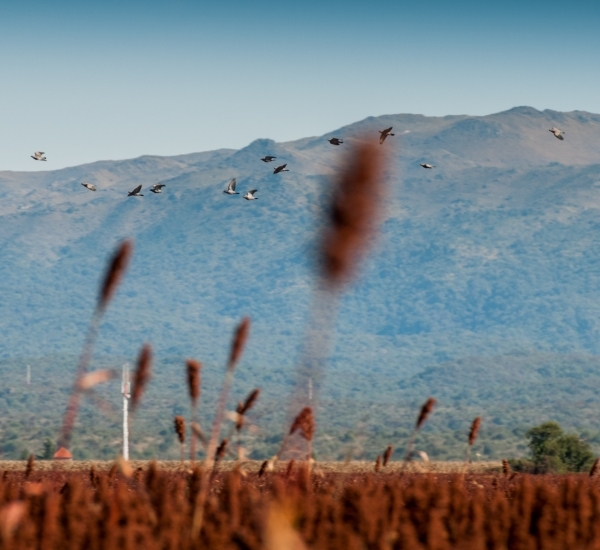 The flight of these birds is quick and zigzagging, with their unpredictable movements making for challenging shots. 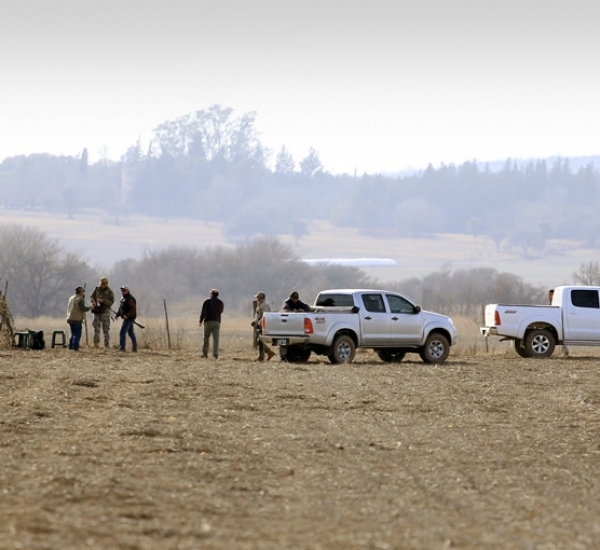 We hunt pigeon in the foothills of the Sierras of Córdoba. 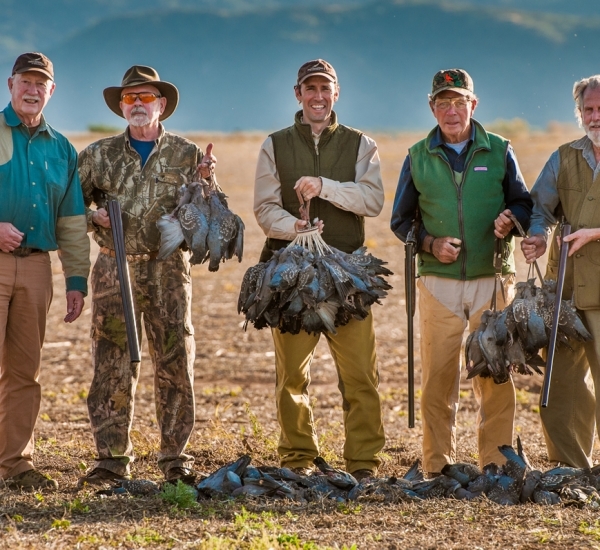 While Córdoba is best known for its dove, the pigeon hunting is nothing short of spectacular. 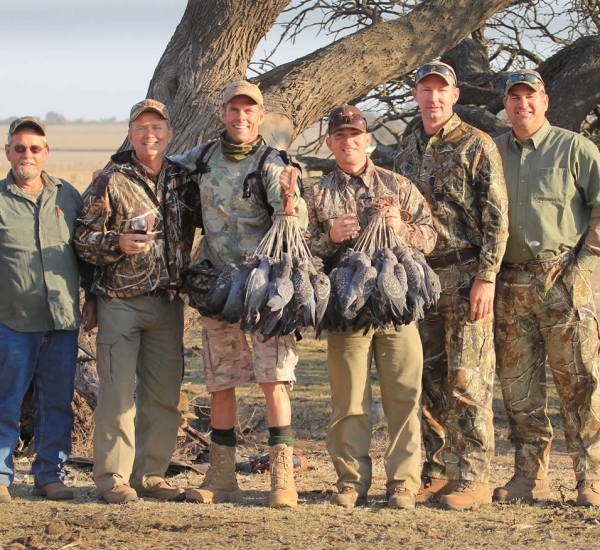 Whether you are looking for a new hunting experience or you are a frequent Córdoba hunter, OC Outfitters offers you the best pigeon hunting from decoys you’ll find in Argentina. 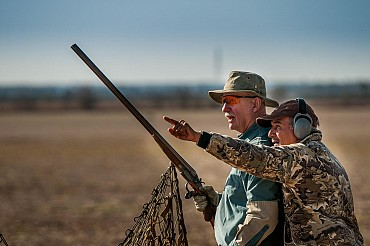 This program is guaranteed to be a success due the experience and professionalism of Octavio Crespo, who has led bird hunts in northern Córdoba for more than 20 years with the highest standard of guiding and service. 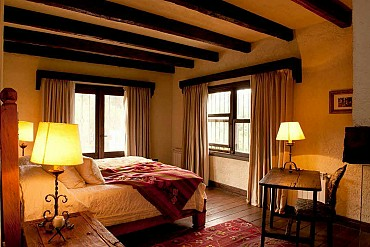 This elegant and modern estancia is located in the province of Cordoba. 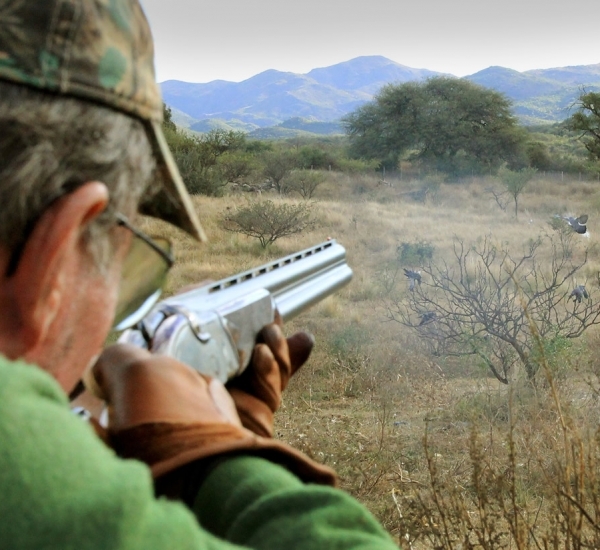 Paloma Real is the most exclusive pigeon shooting lodge in all of Argentina. 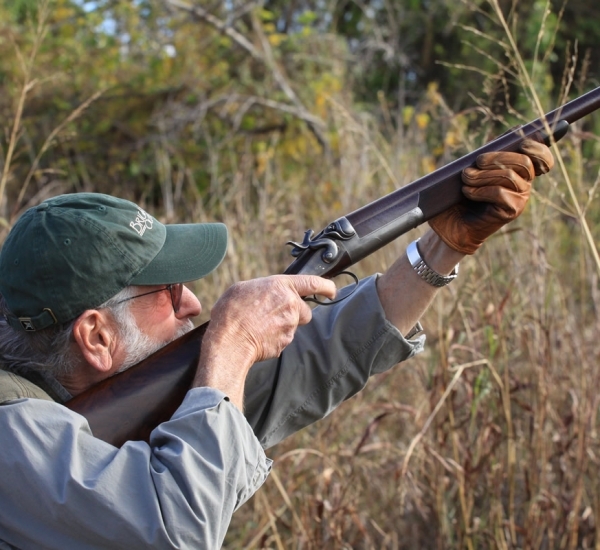 It provides luxury and comfort from which to enjoy a great shooting experience.